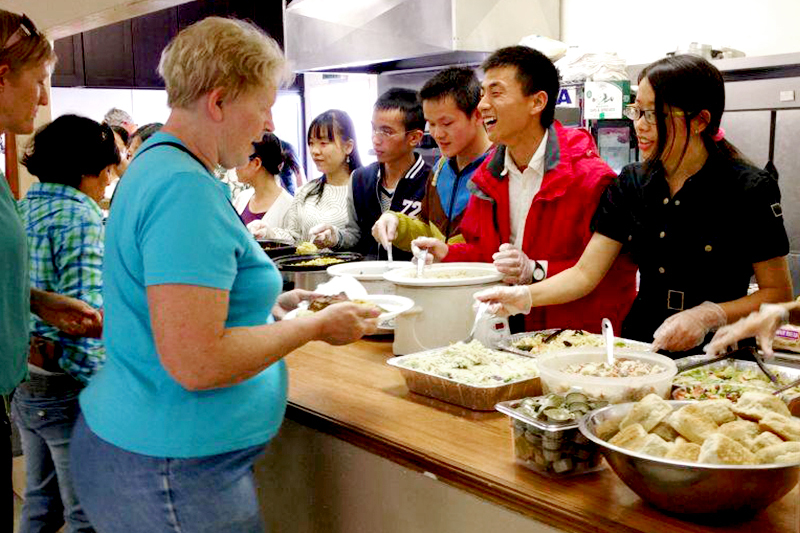 Students from the Olivet School of Language and Education in the Riverside campus joined a community event on Sunday, April 24, helping serve lunch to local families. 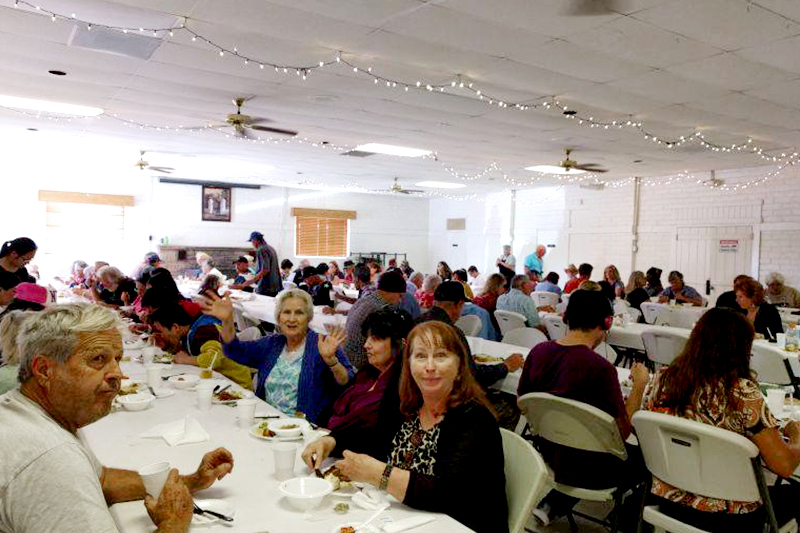 Friends Uniting Neighbors (or F.U.N., as they like to be called) held the open volunteer event at Anza Valley Community Hall, where some 300 showed up. "The people there are very kind and they treated us with Jesus’ kindhearted love." reflected student Michelle Lai who participated. The "Friends Uniting Neighbors" Team was established in 1997 as a grass-roots organization designed to go a step beyond traditional volunteer service initiatives and offer hands-on help where it is needed most.